Most business owners are keenly aware of the importance of mental health in the workplace. Even if they can’t put a dollar value on it, they’ve seen how depression, anxiety, substance misuse, family and marital problems, and other common issues affect their organization. At work, employees struggling with emotional and mental challenges may have difficulty staying focused, being productive, or maintaining a positive attitude. Outside of the workplace, these issues are likely diminishing their overall happiness and wellbeing. Employees miss more work due to mental illness than many other chronic health conditions including heart disease, hypertension, diabetes, back pain, asthma and arthritis. Workplace Mental Health has reported that presenteeism among employees with depression led to the equivalent of 32 lost workdays a year. To put a number on it, the Center for Prevention and Health Services estimates that mental illness and substance abuse issues cost employers between $79 and $105 billion each year in decreased productivity, absenteeism, and increased healthcare and disability costs. To put it bluntly, employers can’t afford NOT to address behavioral health issues. 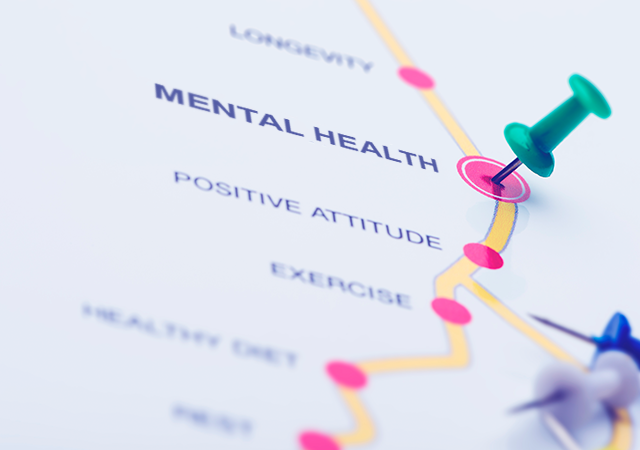 Though business owners are increasingly eager to provide their staff with quality behavioral health benefits, there are very real barriers that prevent employees from getting the treatment they need. The U.S. is facing a critical shortage of mental health providers in the U.S. This issue is exacerbated by extremely narrow provider networks. In other words, even if mental healthcare is included in the health plan language, accessing services is another issue entirely. The cost of treatment presents another challenge, particularly for employees with long-term behavioral health challenges who need ongoing care. A recent study from Milliman revealed that employees with mental health or substance abuse problems were far more likely to encounter high out-of-pocket costs that make treatment unaffordable – even if they’re insured. The stigma of mental health issues – not to mention the stigma of seeking care – create yet another hindrance. Many people are ashamed that they need care. They don’t want others to know about it – and may not want to admit it to themselves – so they avoid getting care all together. Brokers, employers and other organizations can help their members overcome all of these barriers through telebehavioral health benefits. 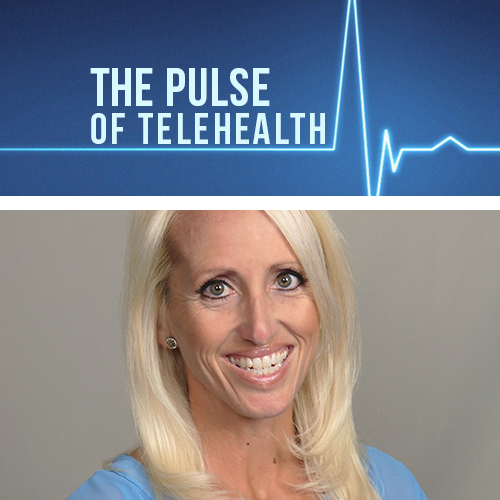 Just as the name implies, telebehavioral health allows people to connect virtually with a therapist or counselor – quickly and conveniently – from a computer or phone in any location they choose. 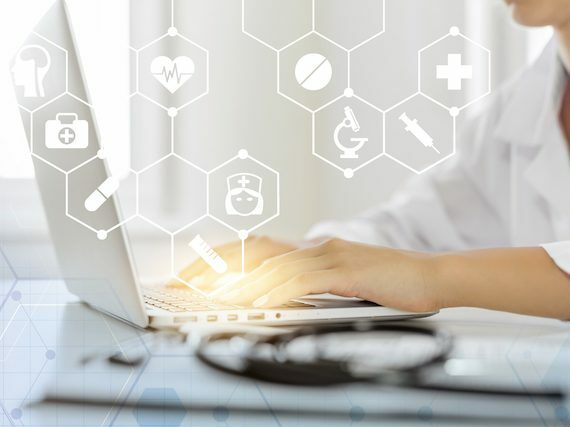 This is important because, according to the 2017 Connected Patient Report from Salesforce Research, more and more individuals prefer accessing healthcare remotely versus visiting a provider’s office. MeMD’s telebehavioral health services are customized for businesses large and small. We are well-known for our quality, commitment to exceptional service, and ability to tailor our packages to fit employer groups’ specific needs. 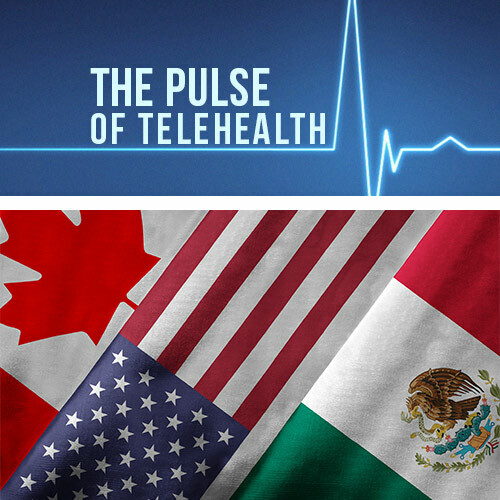 All told, telebehavioral health provides important benefits to individuals and businesses alike. And with MeMD as a partner, you can save money, improve morale and productivity, and increase utilization of company benefits in a cost-effective, appropriate way.